Pacifier Strings There are 24 products. 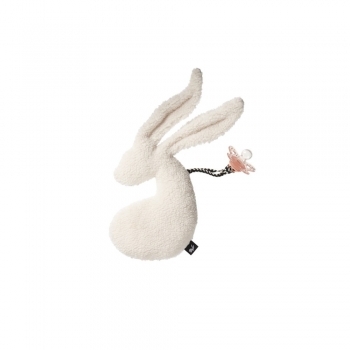 This cute pacifier holder with a detachable white cloud toy is perfect for curious small baby hands. 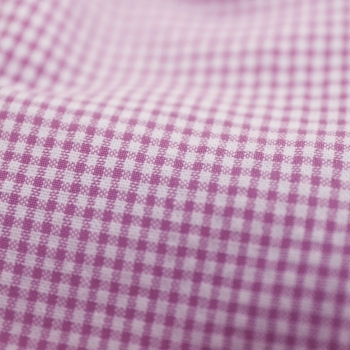 The classic patterned fabric is machine washable an easy to attach to the dummy. 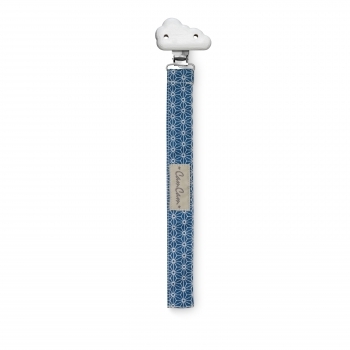 This pacifier holder with sashiko blue print is made of super soft organic cotton and has a wooden cloud as a clip. This pacifier holder with sashiko mint print is made of super soft organic cotton and has a wooden cloud as a clip. 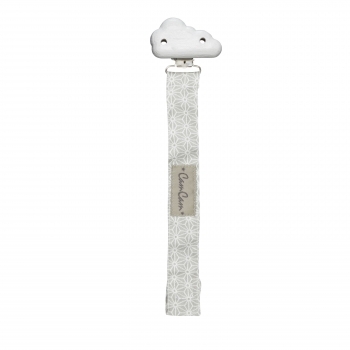 This pacifier holder with swan print is made of super soft organic cotton and has a wooden cloud as a clip. 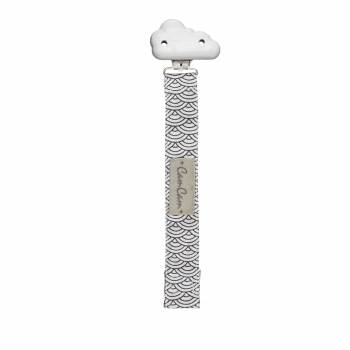 This pacifier holder with blue wave print is made of super soft organic cotton and has a wooden cloud as a clip. 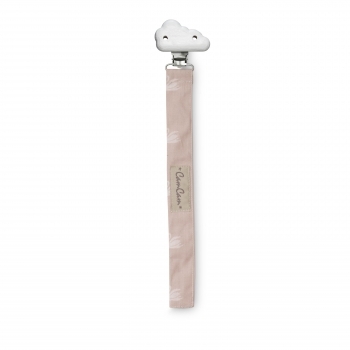 This pacifier holder with sashiko shade print is made of super soft organic cotton and has a wooden cloud as a clip. This super stylish pacifier holder from Kokolala with plastic beads covered in a grey star print is handmade from hardwearing fabric, safe and also machine washable. The dummy holder comes in a small bag made of the same fabric which keeps your baby’s pacifier clean when you’re on the go. 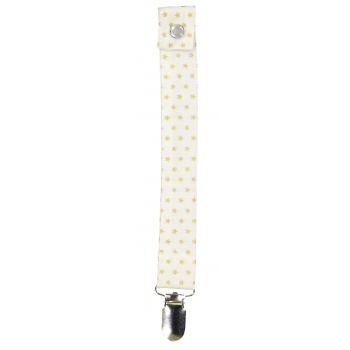 This super stylish pacifier holder from Kokolala with plastic beads covered in a grey print with white dots is handmade from hardwearing fabric, safe and also machine washable. The dummy holder comes in a small bag made of the same fabric which keeps your baby’s pacifier clean when you’re on the go. 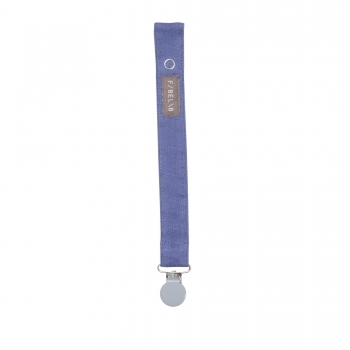 This super stylish pacifier holder from Kokolala with plastic beads covered in a grey/blue print with white stars is handmade from hardwearing fabric, safe and also machine washable. The dummy holder comes in a small bag made of the same fabric which keeps your baby’s pacifier clean when you’re on the go. 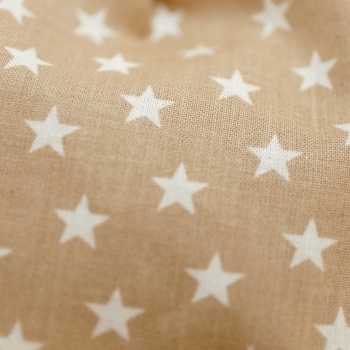 This super stylish pacifier holder from Kokolala with plastic beads covered in a beige print with white stars is handmade from hardwearing fabric, safe and also machine washable. The dummy holder comes in a small bag made of the same fabric which keeps your baby’s pacifier clean when you’re on the go. 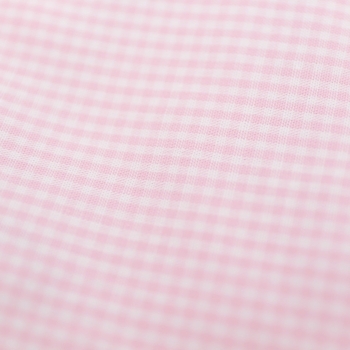 This super stylish pacifier holder from Kokolala with plastic beads covered in a light pink gingham print is handmade from hardwearing fabric, safe and also machine washable. The dummy holder comes in a small bag made of the same fabric which keeps your baby’s pacifier clean when you’re on the go. This super stylish pacifier holder from Kokolala with plastic beads covered in a purple gingham print is handmade from hardwearing fabric, safe and also machine washable. The dummy holder comes in a small bag made of the same fabric which keeps your baby’s pacifier clean when you’re on the go. 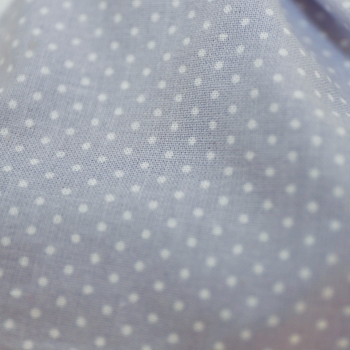 This super stylish pacifier holder from Kokolala with plastic beads covered in a light blue and white stripes print is handmade from hardwearing fabric, safe and also machine washable. The dummy holder comes in a small bag made of the same fabric which keeps your baby’s pacifier clean when you’re on the go. 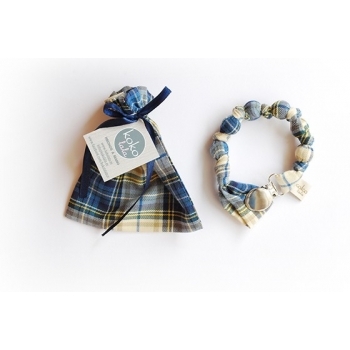 This super stylish pacifier holder from Kokolala with plastic beads covered in a lumberjack print is handmade from hardwearing fabric, safe and also machine washable. The dummy holder comes in a small bag made of the same fabric which keeps your baby’s pacifier clean when you’re on the go. 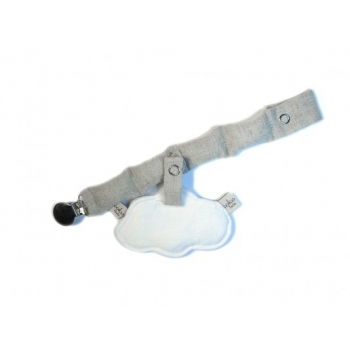 This nightfall blue pacifier holder is made of super soft 100% organic cotton muslin and has a water resistant coating. Beautiful Pacifier String with golden stars from ‚Les Juliettes‘ with a snap to attach the dummy. 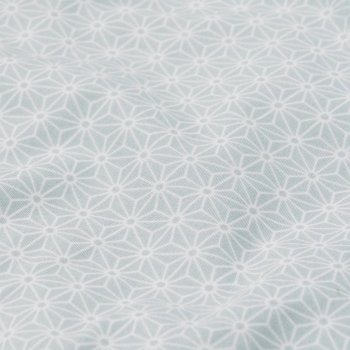 Made of 100% cotton in France. 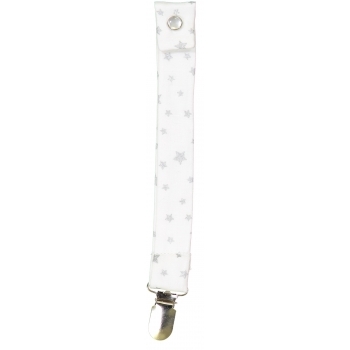 Beautiful Pacifier String with silver stars from ‚Les Juliettes‘ with a snap to attach the dummy. 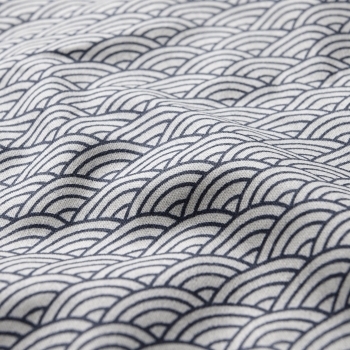 Made of 100% cotton in France. 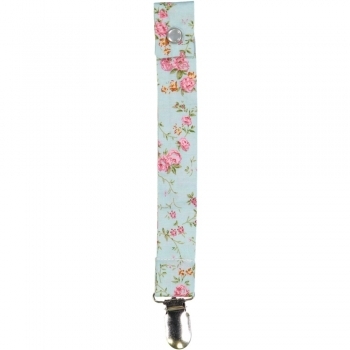 Beautiful Pacifier String in Floral Menthol design from ‚Les Juliettes‘ with a snap to attach the dummy. 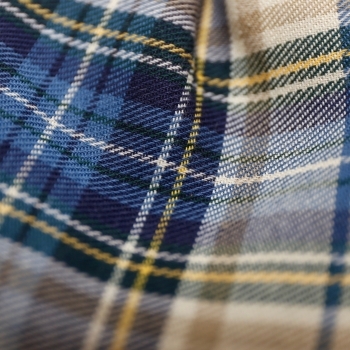 Made of 100% cotton in France. 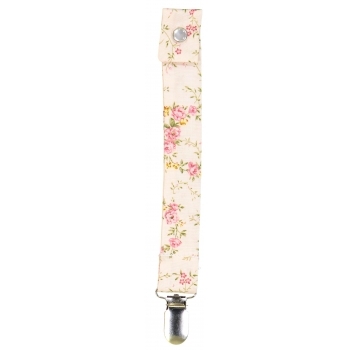 Beautiful Pacifier String in Floral Rose design from ‚Les Juliettes‘ with a snap to attach the dummy. 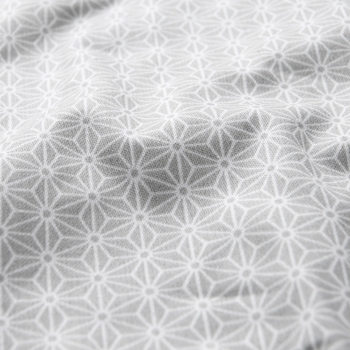 Made of 100% cotton in France. 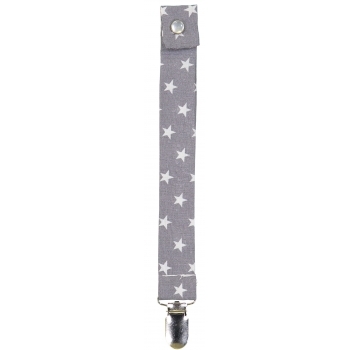 Beautiful Pacifier String in grey with white stars from ‚Les Juliettes‘ with a snap to attach the dummy. 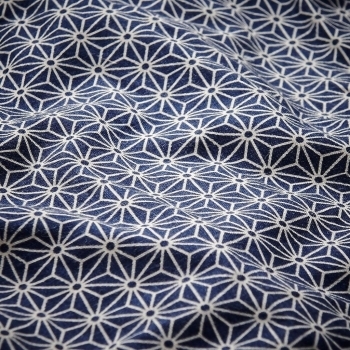 Made of 100% cotton in France. 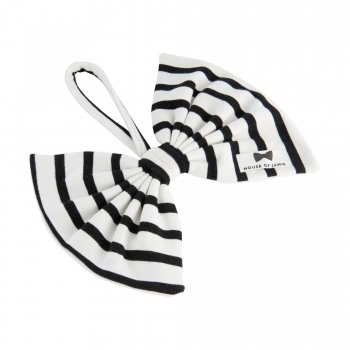 With this lovely Breton Bow Tie pacifier cord in black and white the pacifier will never be out of sight. 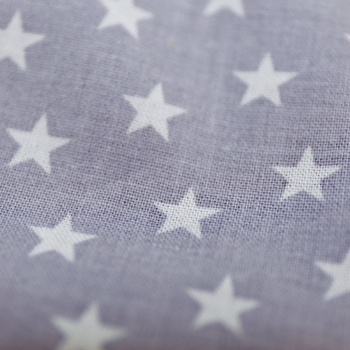 The cord is made of a soft eco-friendly cotton. 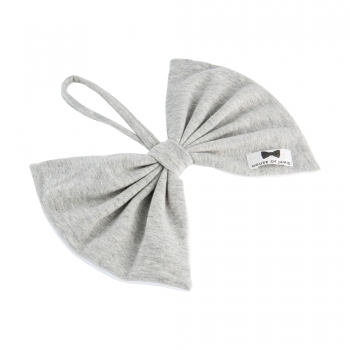 With this lovely Breton Bow Tie pacifier cord in stone grey the pacifier will never be out of sight. 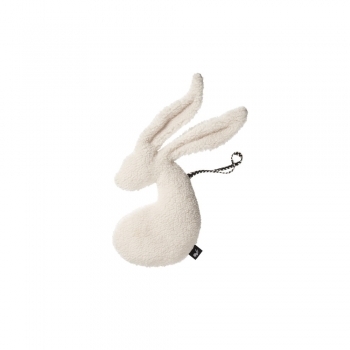 The cord is made of a soft eco-friendly cotton. 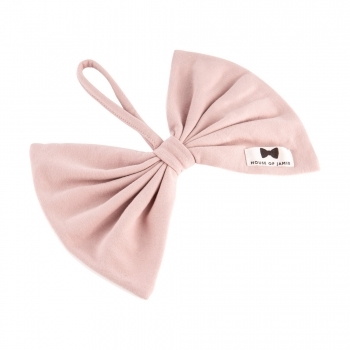 With this lovely Breton Bow Tie pacifier cord in pink the pacifier will never be out of sight. 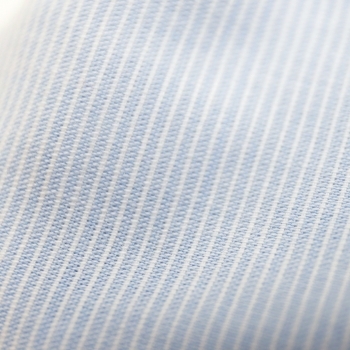 The cord is made of a soft eco-friendly cotton.